“Ballad of a Thin Man” is a song written and recorded by Bob Dylan, and released as the final track on Side One of his sixth album, Highway 61 Revisited in 1965. Dylan’s song revolves around the mishaps of a Mr. Jones, who keeps blundering into strange situations, and the more questions he asks, the less the world makes sense to him. Critic Andy Gill called the song “one of Dylan’s most unrelenting inquisitions, a furious, sneering, dressing-down of a hapless bourgeois intruder into the hipster world of freaks and weirdoes which Dylan now inhabited. 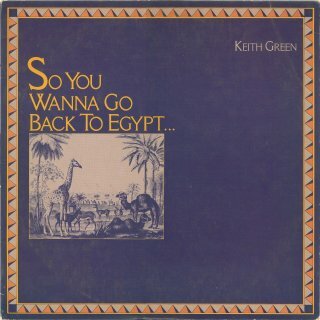 The song was originally released in 1965 on the album Highway 61 Revisited. Dylan released live recordings of the song on Before the Flood (1974), Bob Dylan at Budokan (1979), Real Live (1984), Hard to Handle (video, 1986), Live 1966, The “Royal Albert Hall” Concert (1998) and on The Bootleg Series Vol. 7: No Direction Home: The Soundtrack (2005). Björner, Olof (2004-05-08). “Gymnasium, Nagoya, Japan, March 8, 1986”. Bjorner.com. Retrieved 2012-05-10. Björner, Olof (2010-11-17). “Studio A Columbia Recording Studios New York City, New York 2 August 1965”. Bjorner.com. Retrieved 2012-05-10. Supported by the Norton Family Foundation; Elizabeth Firestone Graham Foundation; Andy Warhol Foundation for Visual Arts; Maryland State Arts Council. Fred Wilson’s “Grey Area (Brown Version)” is part of the Contemporary Art Collection of the Brooklyn Museum. 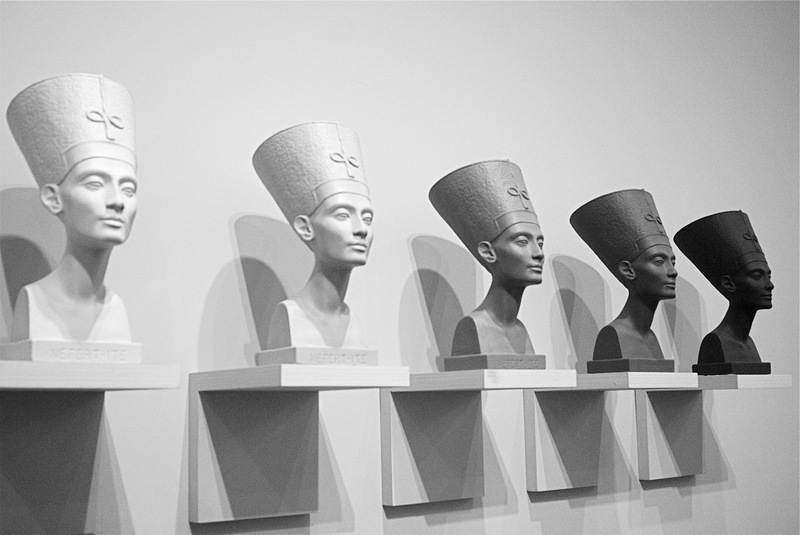 This piece is comprised of five busts of the Egyptian queen Nefertiti, each bust measuring 8 3/4 x 9 x 13 in. (47.6 x 22.9 x 33 cm) made of plaster. 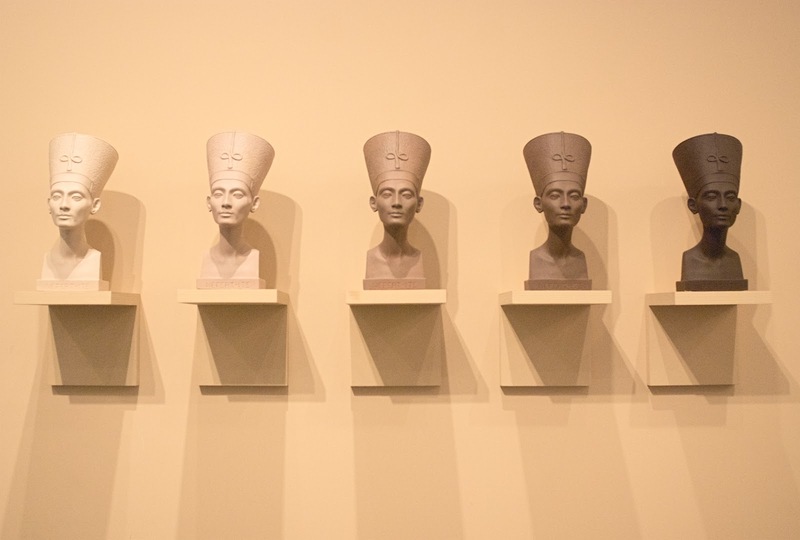 The artist purchased and painted the busts, illustrating a value scale ranging in color from oatmeal to dark chocolate, raising controversial questions about the racial identity of ancient Egyptians. He has said of his practice, “I use beauty as a way of helping people to receive difficult or upsetting ideas. The topical issues are merely a vehicle for making one aware of one’s own perceptual shift—which is the real thrill.” Wilson is an American artist born in 1954. This artwork is on view in the Contemporary Art Galleries, 4th Floor of the museum. Fred Wilson is featured in the Season 3 episode “Structures” of the Art21 series “Art in the Twenty-First Century”. Fred Wilson was commissioned to create a piece of public art for the Cultural Trail in Indianapolis. When he chose to re-purpose an image of a freed slave, the public was outraged. Fred Wilson was born in the Bronx, New York, in 1954, and lives and works in New York. He received a BFA from Purchase College, State University of New York. Commenting on his unorthodox artistic practice, Wilson has said that, although he studied art, he no longer has a strong desire to make things with his hands: “I get everything that satisfies my soul from bringing together objects that are in the world, manipulating them, working with spatial arrangements, and having things presented in the way I want to see them.” Thus, Wilson creates new exhibition contexts for the display of art and artifacts found in museum collections—including wall labels, sound, lighting, and non-traditional pairings of objects. His installations lead viewers to recognize that changes in context create changes in meaning. While appropriating curatorial methods and strategies, Wilson maintains his subjective view of the museum environment and the works he presents. He questions (and forces the viewer to question) how curators shape interpretations of historical truth, artistic value, and the language of display—and what kinds of biases our cultural institutions express. In his groundbreaking intervention, “Mining the Museum” (1992), Wilson transformed the Maryland Historical Society’s collection to highlight the history of slavery in America. For the 2003 Venice Biennale, Wilson created a mixed-media installation of many parts—focusing on Africans in Venice and issues and representations of blacks and whites—which included a suite of black glass sculptures; a black-and-white tiled room, with wall graffiti culled from texts of African-American slave narratives; and a video installation of “Othello,” screened backwards. Wilson received a John D. and Catherine T. MacArthur Foundation Achievement Award (1999) and the Larry Aldrich Foundation Award (2003). He is the Distinguished Visiting Fellow in Object, Exhibition, and Knowledge at Skidmore College. 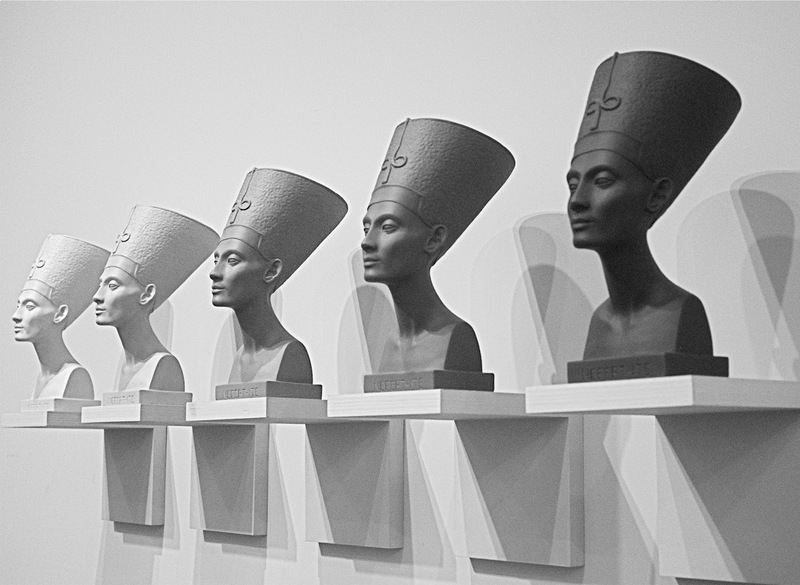 Fred Wilson represented the United States at the Cairo Bienniale (1992) and Venice Biennale. Jim DeMint gives great pro-life speech at 2013 Values Voter Summit!! Francis Schaeffer influenced today’s pro-life leaders!! Lila Rose gave great pro-life speech at 2013 Values Voter Summit!!!! 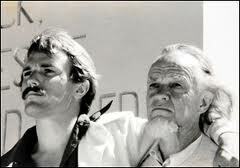 Francis Schaeffer influenced many pro-life leaders today!!! Congressman Jack Kemp introduced Francis Schaeffer to Washington insiders!!!! « Open letter to President Obama (Part 673) Pro-life Atheist Nat Hentoff: Mr. President, did you mean what you said at Notre Dame about “working together to reduce the number of women seeking abortions”? SlimJim you could also look at that picture of Franky next to his father at the conclusion of the film series WHATEVER HAPPENED TO THE HUMAN RACE? and realize that was the highest point of Franky’s career!!! He had just completed the most powerful and influential film series that the pro-life movement has ever known. So far everything else he has done has attempted to garner attention to himself with his criticisms of his parents and maybe someday he will come back to his senses and give his parents their due respect. No one is perfect and his parents had their flaws but they changed the world for the better and saved a lot of unborn babies in the process. Franky was a fellow soldier in the struggle back then and he did a great technical job with the film series. That is the reason I wanted to include his picture and I have prayed for him too.